A carnivorous plant on Oahu with awesome spiky edges! A different perspective on the Colosseum. 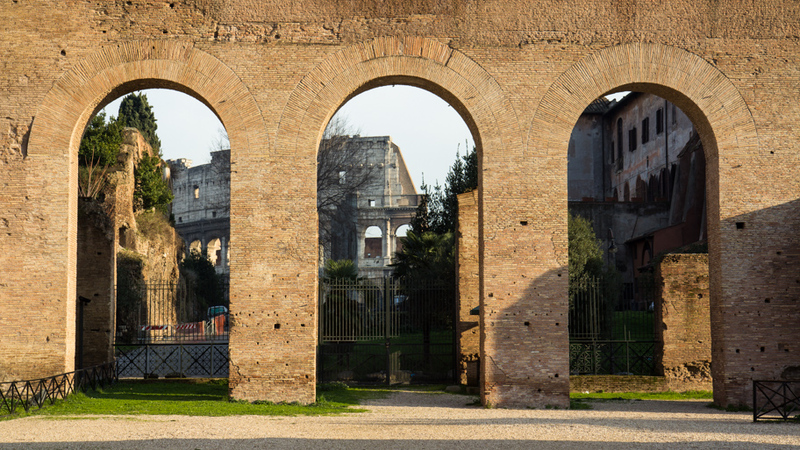 These arches were originally part of a huge building called Constantine's Basilica. These three arches are huge, and they are the arches on the small narrow side of the building, if you stood where I took this picture and turned left you would see three gigantic (like 45 or 50 foot tall) arched doorways that are 30 or more feet wide. 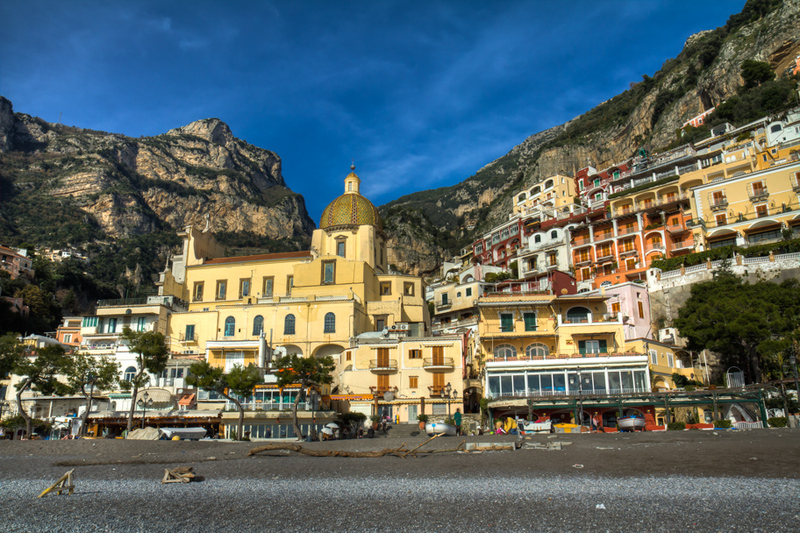 In ancient times there were duplicates of these arched walls opposite them, forming a rectangular building with a massive cross-vaulted ceiling. Even by today's standards it would be breathtaking to see such a large building, and they made it thousands of years ago. Incredible. 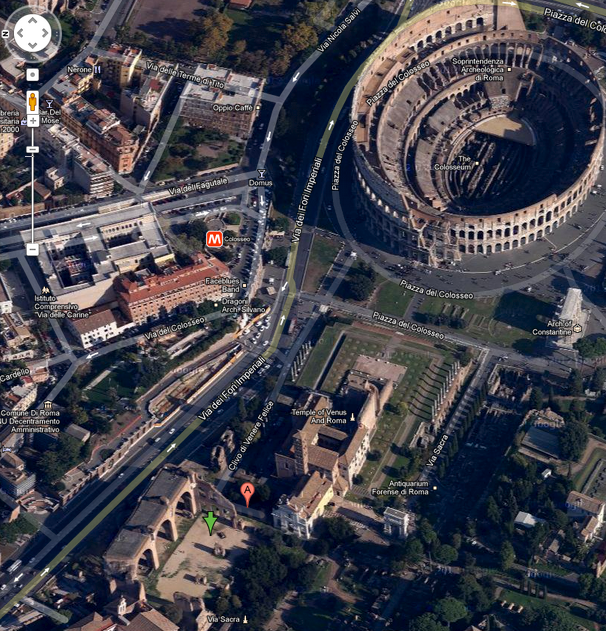 Here you can see where I was standing (the green arrow), looking towards the Colosseum. You can see the ginormous arches to the left of where I was standing and imagine the immensity of the structure when it was whole. Side Note: I just discovered these offset views that happen sometimes in google maps when you zoom in. Cool stuff.